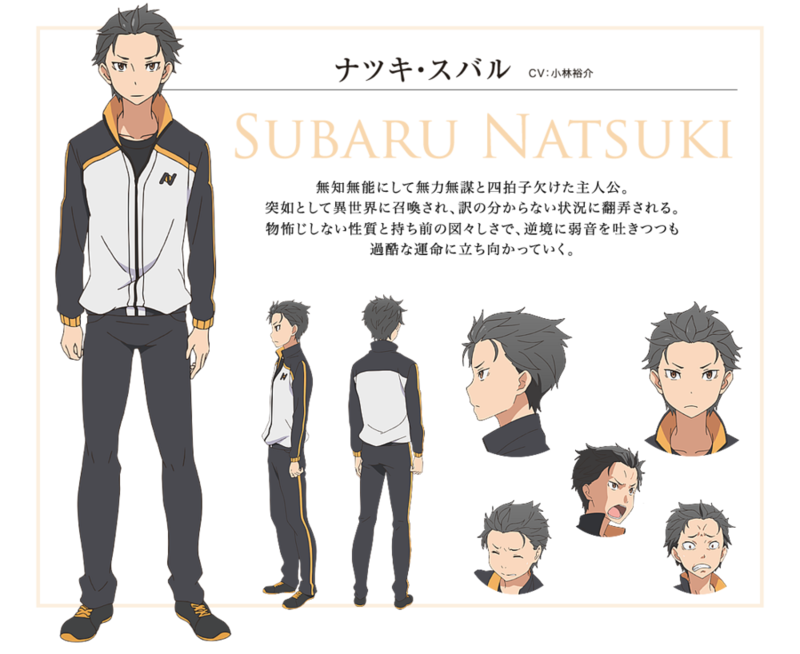 Subaru Natsuki: For real? Then why did you pick me up? For real? Then why did you pick me up? 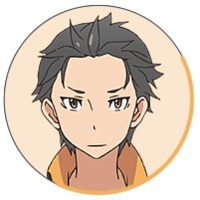 Subaru Natsuki is a character from the anime Re:ZERO -Starting Life in Another World-.